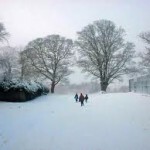 The park is a large woodland area filled with scenic and quaint pathways that boast excellent outdoor activities for any age along with many indoor activities. 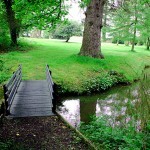 The park has been credited on it excellence due to its many activities that facilitate people of all ages. 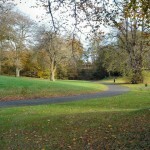 The park hosts many events in Derry because of the city being the city of culture. Many concerts have taken place in this park to celebrate the city of culture. Another exciting celebration that took place in the park was the 2012 Olympic Torch Relay, many events took place to celebrate this momentous occasion, including a concert and stalls. These events were located in the park itself. Adjoining the park is the well known peace bridge which is a direct link to the city centre which is in walking distance of Derry Bed and Breakfast, a luxurious and affordable place to stay. 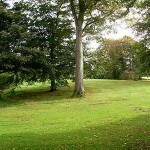 The park is located on the Limavady road which is on the Waterside of Derry City. 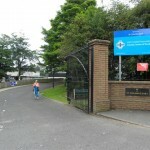 There are many bus routes available to and from St. Columb’s Park and also the Peace Bridge is a direct link from the park to the city centre and vice versa.